Computer storage has changed by many folds over the years. And this change has been evident not only concerning storage capacity and types but also in terms of the physical size of the drives. Till recent times, we had been used to the slab-like an appearance of hard drives that were quite huge too. In fact, we are continuing with the trend even today. The SSDs or the Solid State Drives have been on the way to changing everything. The SSDs are all about lower power consumption, better capacity, and faster performance. That has been evident in the form of improving demand and an enhanced market share. 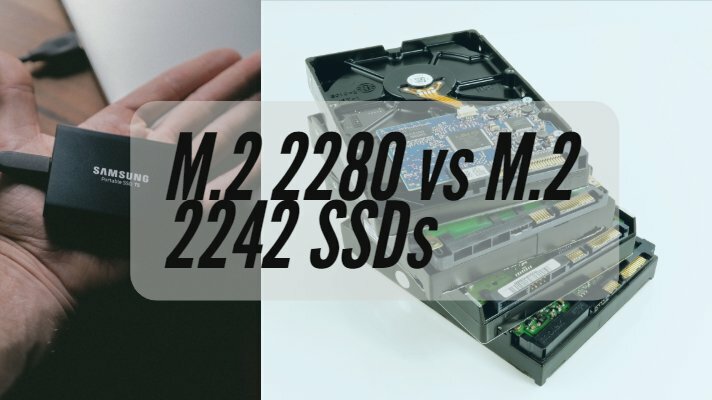 However, in this post, we are specifically going to focus on the differences between the M.2 2280 vs M.2 2242 SSDs. 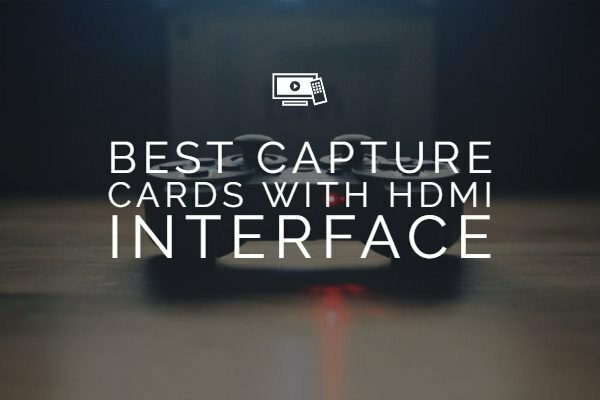 The most common interfaces for the best SSD drives are SATA, PCI-E, M.2 2242, and M.2 2280. 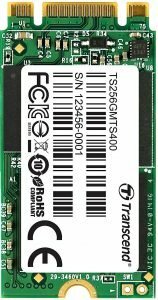 Of these, we will discuss the M.2 SSD drives 2242 and 2280 and find out how do they differ from each other. The M.2 form factor is known as NGFF or the Next Generation Form Factor. These come with two types of interfaces. One of them is Socket 2 and the other Socket 3. The Socket 2 supports SATA and PCI-E X2 interfaces. If you opt for the PCI-E X2 interface, you can reach excellent read and write speeds. The read speeds can go up to 700 MB per sec while write speeds can be as high as 550 MB per sec. The “Socket 3” is more specifically designed for the PCI- E X4 channel. This will ensure speeds up to 4Gbps. In essence, the “Socket 3” is designed for the high-performance memory requirements. The M.2 SSDs come in three specific sizes – 2242, 2260 and 2280. Well, the nomenclature is what would represent the dimensions of the drives. The first two digits represent the width of the drives, while the last two figures are representative of the length. The M.2 2242 merely the diameter of 22 mm and a length of 42 mm. Likewise, the M.2 2260 and M.2 2280 come with the measurements of 22 mm width and 60 mm length and 22 mm width and 80 mm in length. The width for the drives is uniform across all of them with a difference in the range. Well, the M.2 SSDs come with Multi-level cell NAND. This will improve the enhanced reliability factor for the drives. It incorporates onboard error detection and correction options. 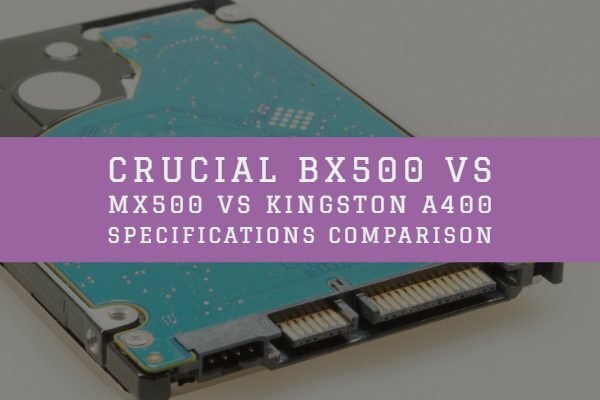 The lower power requirements are what would be one of the excellent options that would make you opt for the M.2 SSD drives. The technology is best suited for the mobile applications and power savings. Check out the best options for the longer battery life that it offers you. Well, the significant difference between the M.2 2242 and M.2 2280 lies in the measurement of the SSD drives. Of course, this difference translates into further differences ahead. We will have a look at them as well. The length of the SSD drive has a significant bearing on the performance characteristics of the SSD. Given this fact, since the M.2 2242 is smaller than the M.2 2280, the performance of the latter will be a little better placed in comparison to the M.2 2242. Another area that the M.2 2280 takes the lead over the M.2 2242 is on the heat dissipation. The limited length of the M.2 2242 may not provide adequate heat dissipation. The M.2 2242 SSD drives are used in laptop motherboards, while the M.2 2280 drives find themselves being used in tablets. The significant differences between the two drives have already been indicated in the above paragraphs. Other variations can vary depending upon the manufacturer of the M.2 SSD drive you have chosen. Host Interface Rate – Both M.2 2242 and M.2 2280 offer you almost the same options. The Host interface rates are 6 Gb per sec. Both of them are backward compatible at 3 Gb per sec and 1.5 Gb per sec transfer speeds. The Storage Capacities – The M.2 2242 comes with a capacity of 8 GB to 256 GB. The M.2 2280 drives are available in the sizes of 16 to 64 GB. Read and Write Speeds – The sequential read and write speeds for the M.2 2242 are 460 MB per sec and 190 MB per sec respectively. The M.2 2280 comes with a read speed between 250 GB per sec to 450 MB per sec, while the write speed ranges from 170 to 190 MB per sec. The M.2 SSD drives come with different sockets as we have already mentioned. However, that would not mean you will be able to use any of them with any motherboard. The specific channel supported would be dependent on the motherboard. Some of them will support both PCIe and SATA standards; some others may support any one of those. The specific channel will be dependent on the controller used for the SSD drives. Check out which controller have you opted for and which kind of connection standard does it work with. Well, the M.2 SSDs have been the new age technology and will need to go through an entire degree of development. The status as things stands today has been the scarcity of components. If you are a manufacturer, you can have better options available at your disposal. However, the choices available for the end users are quite limited. The things will go for a change quite soon. That will be possible when the M.2 as a standard goes into mainstream production. It is indeed a new and promising standard as we can see it as things stand now. We do look forward to the improvement quite soon. We all know that SSDs perform way better compared to conventional HDDs in terms of performance, power consumption and capacity. 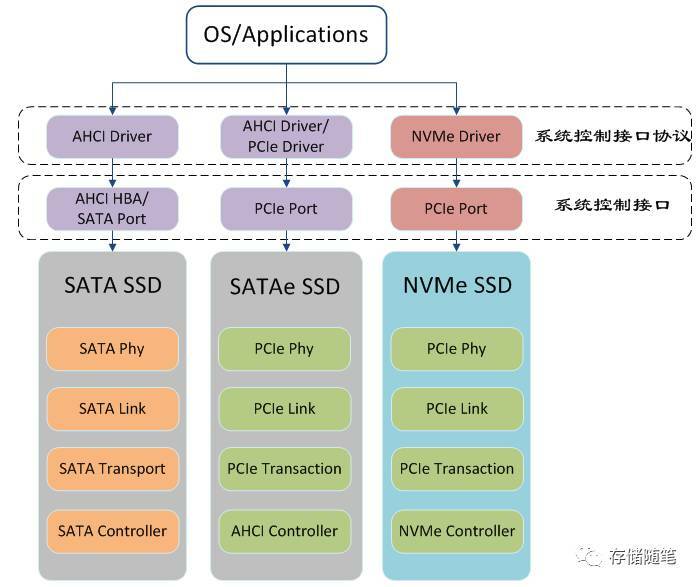 SATA, PCI-E, M.2 2242 and M.2 2280 are most commonly used SSD interfaces. If you are finding it hard to determine which one is best for you, this post will provide some help. Today, we will be talking about M.2 2242 and M.2 2280. Moreover, we also have the list of best products in each category so it would be even easier for you to choose one for yourself. M.2 2280 vs M.2 2242: What’s the difference? 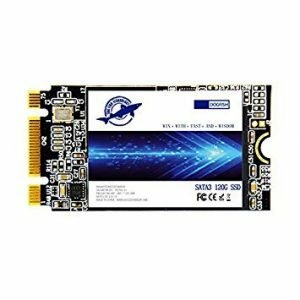 M.2 2242 is quite popular as a laptop SSD, while M.2 2280 is used in table motherboards. M.2 2280 beats M.2 2242 both in terms of performance and heat dissipation. With a more extended body, in-depth circuits, it is expected to perform better than the other one. Moreover, with more space and non-compact chip, it provides better heat dissipation too. However, M.2242 is an excellent choice for compact devices such as laptops, notebooks, and tablets. Features read and write speeds up to 3,400/2,800 MB/s (for 1000GB model). Laptops are getting thinner. So are the desktops. With that background, the solid-state drives are what have been coming with newer transformation. Gone are the days when we had been witnessing the hard drives that resembled slabs of bricks or something similar. The new SSDs are offering the same kind or even better storage capabilities while the size has reduced to a considerable extent. The new standard in the form factor of the SSD drives has been M.2. The best in this genre is the M.2 2242 SSD drives. Let us check out the best options you have access to when it comes to M.2 2242 SSD standard. The M.2 standard has been the new upgrade in terms of SSDs. The M.2 SSD will come with a four-digit numbering that forms part of the specification and part number. The four digit number specifies the measurement of the drive. The first two digits indicate the width of the drive, while the last two digits indicate the length – both of them taken in millimetres. The 22 mm width has been an established standard for almost all millimeters difference comes in the form of the length. From that perspective, the M.2 2242 SSD comes with a width of 22 mm, while the length measures 42 mm. 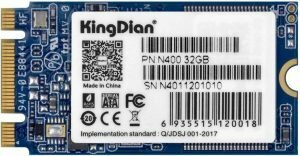 Having understood the concept of M.2 SSD drives and what exactly a 2242 SSD stands for, let us check out a few good SSDs that conform to the M.2 2242 standard. 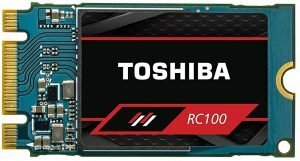 A part of the Toshiba’s line of Ball Grid Array range of SSDs, the Toshiba RC100 has the SSD controller and NAND flash memory dies in a single BGA package. It incorporates the single-sided design with 22x42mm M.2 card form factor with notches in both the B and M positions. There are not many competitors to the Toshiba RC100. The 42mm length is quite difficult to find these days. We may need to wait for a while until we can find any of the SSDs with a similar technology. The drive is available in capacities ranging from 120 GB to 480 GB. It offers you sequential transfer speeds quite faster than the regular SATA drives. The Random Access Performance is at par with the SATA drives. Capacities available – 120, 240 and 480 GB. Endurance limit – 60, 120 and 240 TBW for 120,240 and 480 GB drives. Are you looking to upgrade to the advanced device capability? The SSD supports capacities up to 512 GB. The next-gen SATA III performance that promises a 6GB per sec is another excellent feature. You have access to an excellent and exceptional transfer speed of up to 560MB/s read and 160MB/s write. 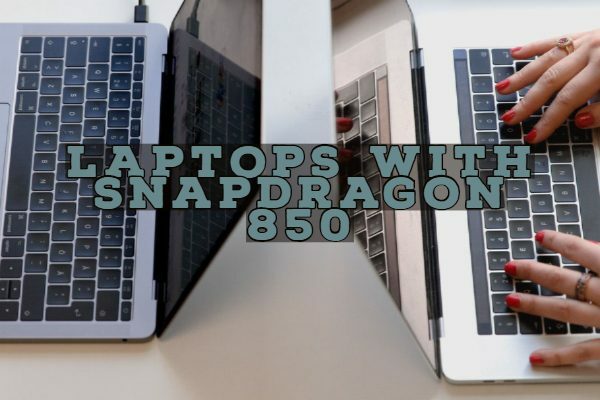 The best options for Ultrabooks, notebooks, tablets, portable gaming systems, and smartphones, they have been made to stand the test of time for the future devices. Support for Device Sleep Mode (DevSleep) and Intel Smart Response Technology (ISRT). This will ensure that the devices can completely shut down to save battery, while not sacrificing the response time. It has been designed to offer you a long term reliability and data protection features. The Dogfish Internal SSD drive has a read speed performance of up to 540 MB per sec, while the write speed has been 500 MB per sec. The SSDs have been designed to provide you with an optimised multitasking performance. 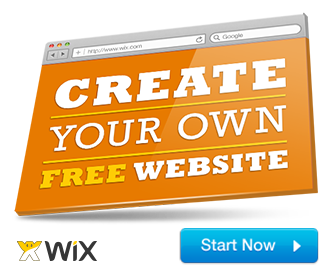 You can run resource heavy applications, thus helping you address system to slow down. It offers you an excellent 1.75M hours Mean Time To Failure (MTTF) and several error-correction technologies. The SSD ensures a performance enhancement of up to 30 per cent. The SuperBoot functionality improves the performance by up to seconds. The SATA III 6 Gbps SSD offer you a read and write speeds up to 560 MB per sec. Eliminate all those slow boot times and slow loading performances, it offers you a 70X performance. Easier installation options and larger capacity drives are what would make it one of the excellent choices. It pairs with PHISON PS3111 controller and Toshiba TLC Toggle flash. The last, but not least in our list, is another capable M.2 2242 SSD. The KingSpec 128G MLC M.2 NGFF 42mm Digital Flash SSD Solid State Drive is one of the excellent choices you will opt for. If you are looking for a faster, thinner and quieter environment of working with your drives, this can be your best bet. It offers you a faster boot time. You get an extra performance as compared to the traditional options available through hard drives. The KingSpec drives to ensure you an excellent trouble free and reliable performance. Those are few M.2 2242 SSD drives we could find. That should not ideally mean the list is exhaustive in any way. However, it does appear a little strange that the mainstream manufacturers do not seem to be active in coming up with the SSDs with the concept. The SSDs with the 2242 form factor indeed is the future perfect options. We would indeed look ahead to the development in the days ahead. If you find any of better options than the ones we have discussed already, do share them with us. We hope this list helps you to choose the right product for yourself according to your requirements and needs. Both of these form factors are good in their ways and implementations and have drawbacks as well. It highly depends on your need and what you are expecting from the SSD. If there is any doubt, question or valuable suggestion, please feel free to contact us directly or simply drop a comment below. Make sure you subscribe to this blog for regular tech updates, see you until next post, Thank You!